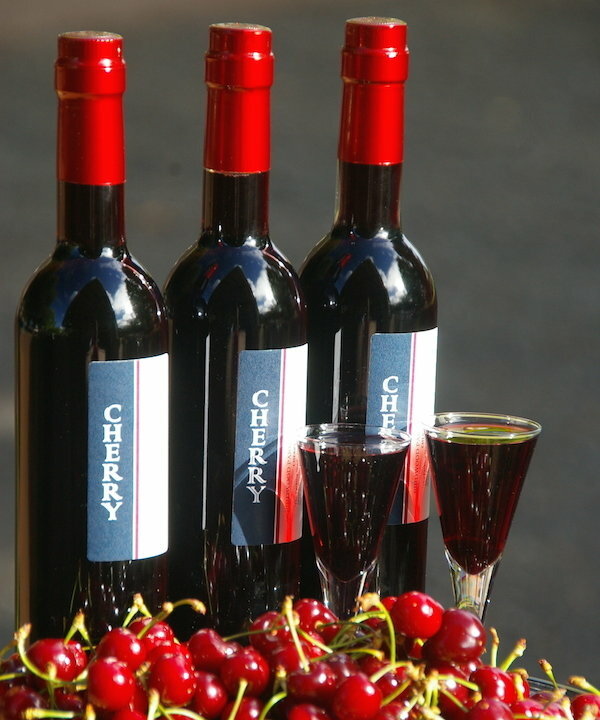 For this port, we hand-picked the cherries from an orchard in Balingup. With its deep red colour and rich cherry flavour, this is Christmas in a bottle! Great with soda water as a spritzer, and try not to think about how good it would taste in a Black Forest cake!